2019 / APRIL 20 /27 / WEEKLY TOURISM & LIFESTYLE MAGAZINE ...Everything should be as in your dreams / TRAVEL EXCLUSIVE WMWNEWSTURKEY'S / TRAVEL EXCLUSIVE / MOST BEAUTIFUL AND LUXURIES HOTELS ,RESTAURANTS,BARS,IN THE WORLD... 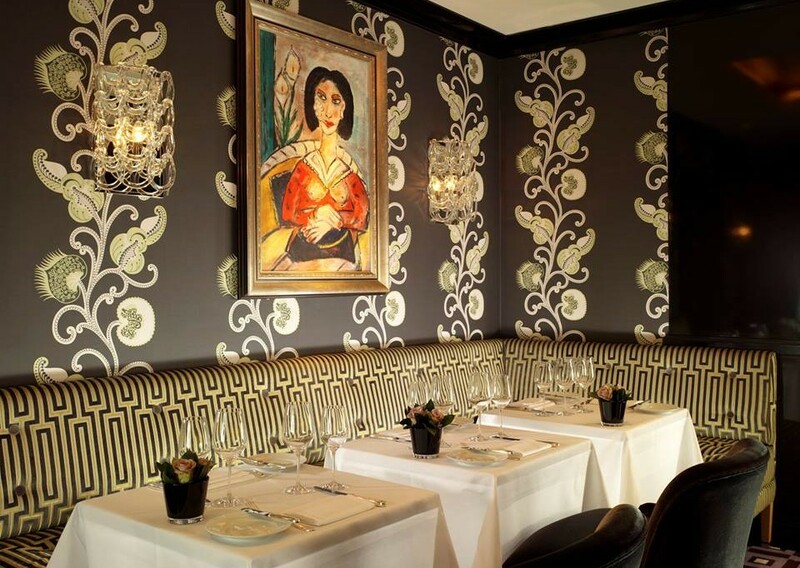 Luxury Dining Destinations – June 2018 By Tony BAR / New York…. 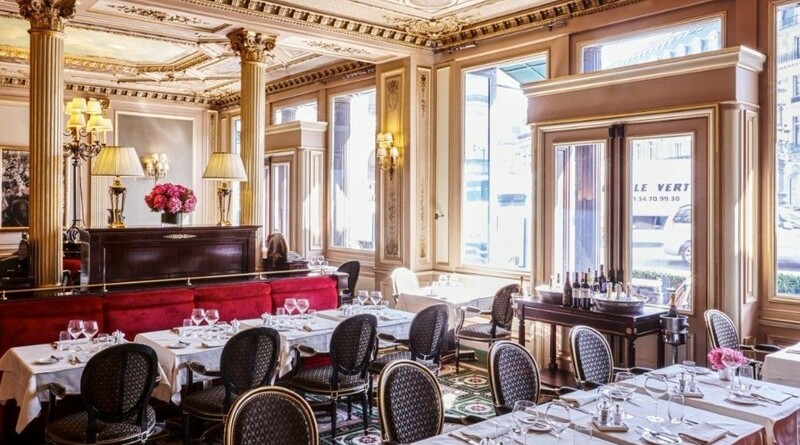 Home » ADVERTORIAL » Luxury Dining Destinations – June 2018 By Tony BAR / New York…. This month we hope to inspire you to book a last minute weekend away to enjoy some romance at a destination where you are sure to experience a perfect luxury dining venue. Here are some fabulous restaurants to think about on the continents of Asia, Europe, the Indian Ocean, the Middle East, and The America’s. 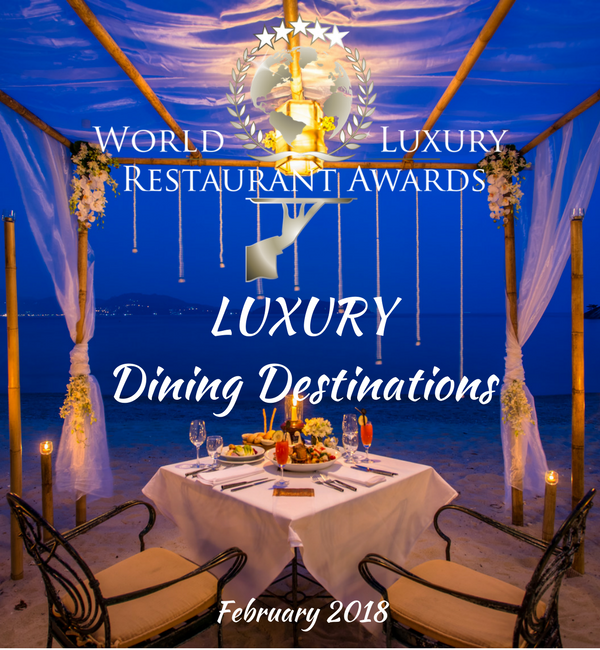 For a full list of all luxury dining venues entered in the 2018 awards, by country. China Blue by Jereme Leung presents a modern interpretation of traditional Chinese cuisine. 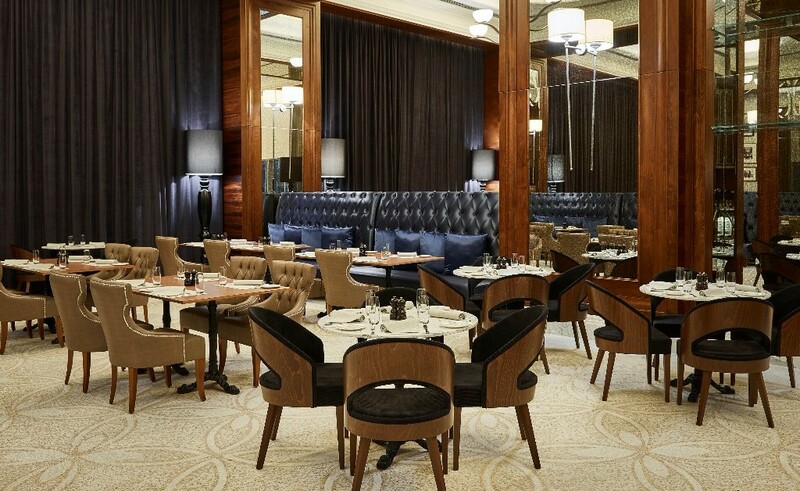 A first for a Chinese restaurant in the Philippines to partner with a celebrity chef; China Blue by Jereme Leung elevates the local dining experience to new heights with the restaurant’s tastefully authentic dishes coupled with plush modern interiors, featuring the signature blue chandeliers, local artworks and floor-to-ceiling glass windows that offer glittering panoramic bay views. An award-winning and renowned chef in the culinary industry, Jereme Leung is hailed as one of the most creative Asian pioneers of modern Chinese cuisine, blending it perfectly with classical Chinese dishes. Hong Kong-born, Leung has made his rounds as a Chinese executive chef in luxury hotels around Asia and has been instrumental in curating various restaurant and menu concepts. La Rotisserie, the top-notch French BBQ restaurant of Palais de Chine, has an open kitchen where all the guests can enjoy amazing cooking techniques from the chef. Every diner will have a wonderful time enjoying the best quality seafood and chargrilled steaks, along with a selection of wines from the wine cellar. 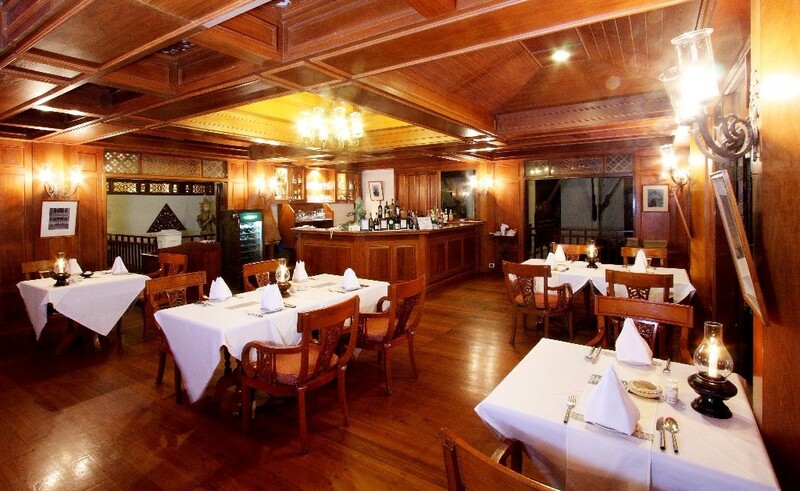 For more than 20 years, Old Siam Authentic Thai restaurant has been the Thai culinary choice for travellers and residents in Phuket. With a reputation for excellence and authenticity, experience the very best Thai cuisine in an authentic Thai dining atmosphere. Savour the extensive menu of royal-inspired Thai cuisine, which draws on the unique flavours of specialty dishes from across the different regions of Thailand. 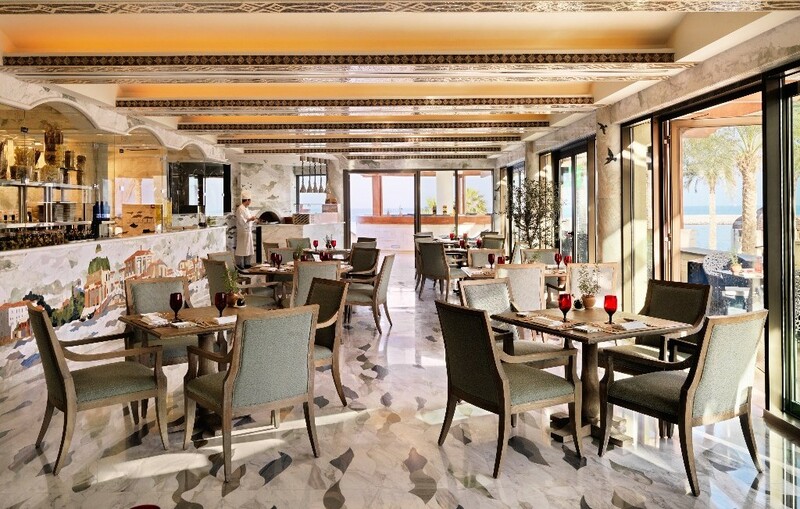 Seven Seas is located on the hillside, with breath-taking views of the bay, and offers gourmet dining, either at the outdoor terrace under a starry sky, or in the relaxed interior of the restaurant. At Seven Seas you can enjoy European style cuisine, prepared with the freshest and finest produce flown in from around the world. It is also a great venue for pre-dinner drinks while watching a memorable sunset. The spectacularly scenic surrounds of Kata Rocks’ luxury ocean view restaurant and bar offers guests inspired Mediterranean cuisine, authentic Thai food and Phuket’s freshest seafood. 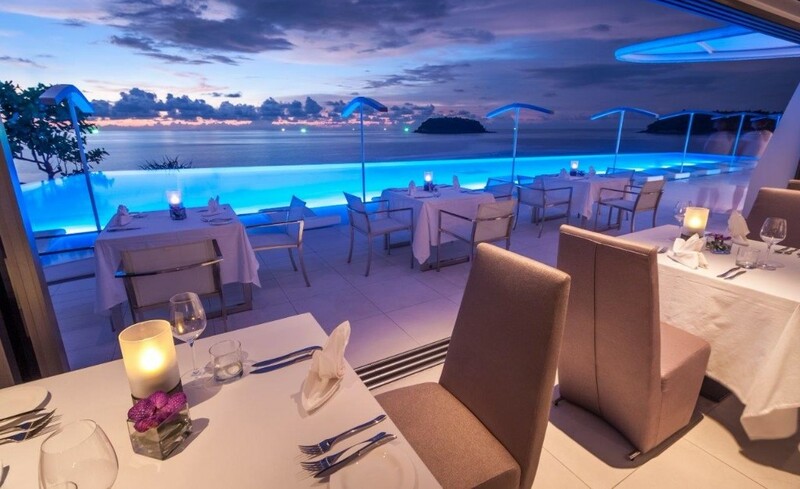 Located at Kata Rocks Resort & Residences, the setting showcases the gorgeous ocean, with beach views and stunning sunsets over the Andaman Sea, making it Phuket’s best sunset bar and restaurant. Kata Rock’s signature 35-metre swimming pool extends the line of sight, defying boundaries as it becomes one with the shimmering ocean. Guests can laze at the bar or on the terrace with handcrafted cocktails, watching the sun go down, while listening to the waves crashing on the rocks below. This exquisitely indulgent oceanfront ‘Dining on The Rocks’ setting provides the pinnacle in destination dining. It’s fashionable, chic design and unequalled location make it the region’s most scenic luxury restaurant, wine bar and tapas lounge. At the centre of your experience is the charcoal burning oven, bringing out the succulent best from prime cuts of US and Australian beef. Equal attention is given to the fresh fish and seafood, along with an appealing choice of a la carte dishes and fine wines. Innovative and modern….walking a tasty line between ‘steakhouse’ and ‘fine dining’. Come relaxed….leave inspired! 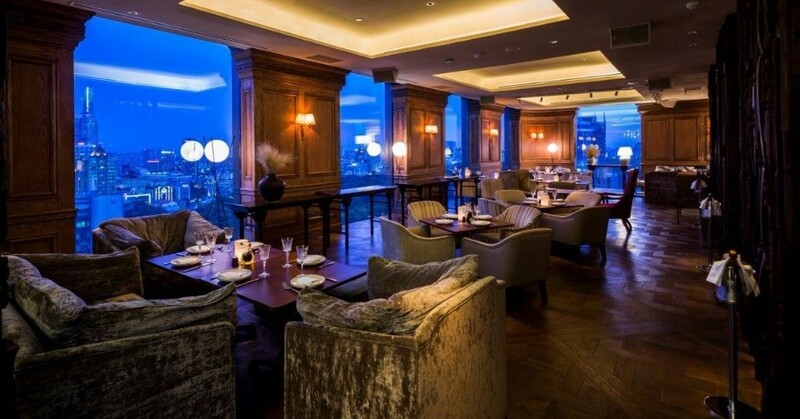 Don’t expect to find antiques on the walls or a stuffy atmosphere at STK London. 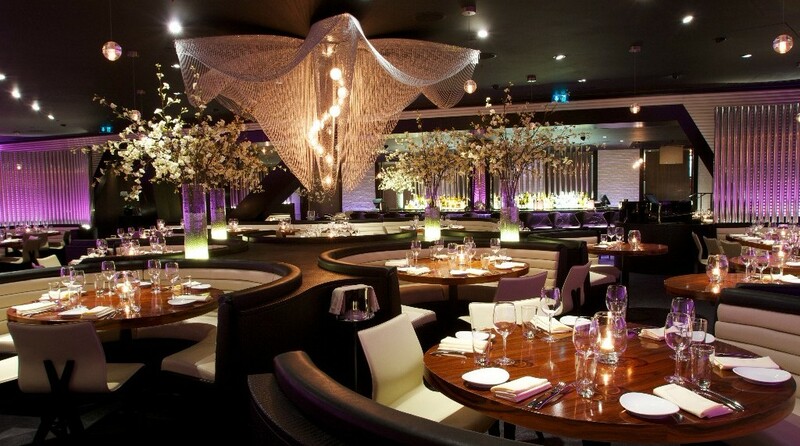 Situated in the heart of London’s West End, STK London is a premium destination renowned for serving the finest USDA prime beef complemented with world-class service, in a decadent and social setting. STK London’s contemporary American menu focuses on the finest 28-day custom aged USDA prime beef, chosen for its superior tenderness, juiciness, flavour and fine texture. Alongside the impressive steak selection, STK’s world-influenced creative starter and main course dishes include: STK’s classic LIL’BRGS – delicious wagyu beef burgers with black truffle, native lobster fish fingers with wasabi mayonnaise and braised lamb shoulder shepherd’s pie. The menu also features a raw bar selection of scallop ceviche, tuna tartare, and Wagyu ceviche. Seven Park Place by William Drabble was awarded one Michelin star only one year after opening, followed by four AA Rosettes. William’s style of cooking is Modern-French using primarily British local and seasonal ingredients. His dishes change with the seasons, so in the summer he likes to cook lighter dishes and then in winter they take on more rustic influences. Culinary excellence combined with fantastic views – and an adult-only dining experience – helps create Bertram’s Restaurant’s unique ambience. 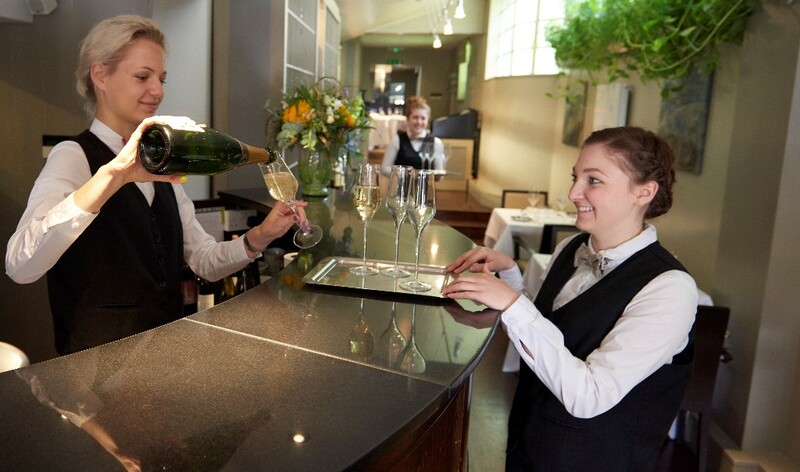 Bertram’s Restaurant is rapidly becoming recognised as one of the North West’s culinary and social destinations and forms part of the award-winning Woodland Spa. The restaurant is unique, stylish and contemporary. Set in an elevated position and accessed via its own lift, Bertram’s boast breath-taking views over Pendle Hill and the surrounding 100 aces of greenbelt countryside. The Café de la Paix has been considered a Parisian institution for over a century and a half (1862). Combining history, tradition and modernity, a “contemporary classic” dining experience awaits you in an exceptional setting. Prime Steakhouse is located just one block from the St. Stephen’s Basilica in the very heart of Budapest. 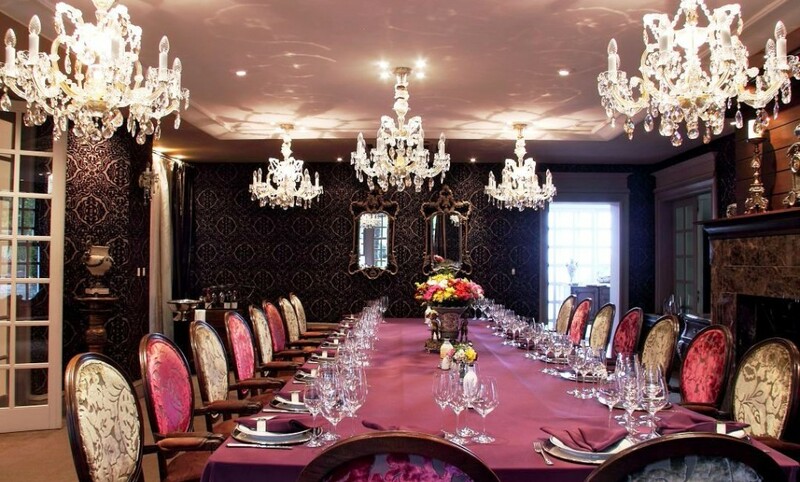 Catering to a diverse clientele, the spacious yet elegant dining room makes the restaurant an ideal venue for any occasion, including business, a romantic lunch or dinner, birthday celebrations, small or large parties, after work cocktails, or family gatherings. The mood is sensual and mysterious! 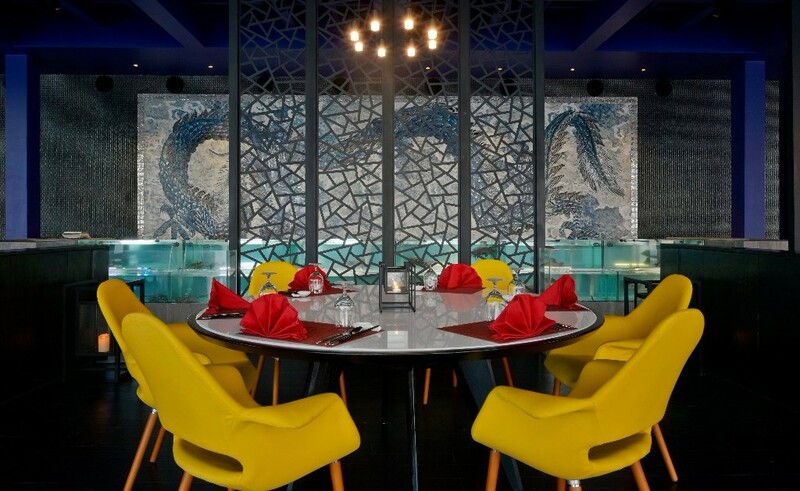 Experience contemporary Chinese cuisine at a venue like no other. 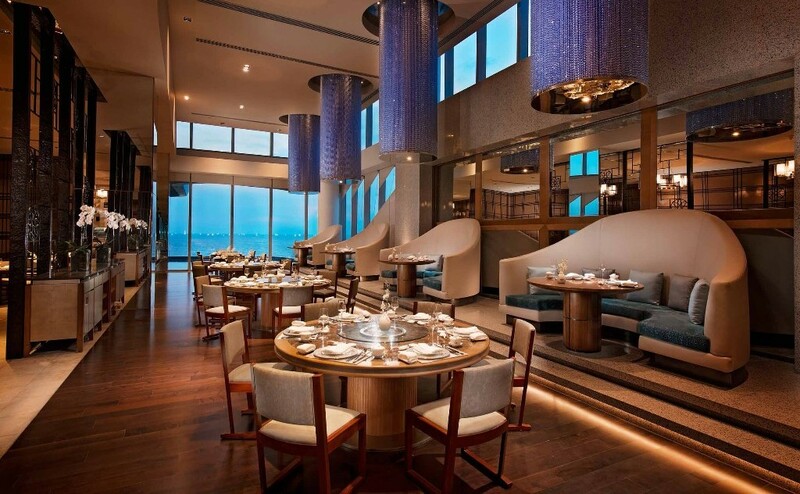 The signature restaurant, Sea Dragon is the crown jewel of Kandima’s culinary arsenal! From freshly caught fish from the waters of Dhaalu Atoll to juicy lobsters and crabs up for grabs! Make a selection from the display tanks, and let the chef’s whip up a feast to remember! Sea Dragon serves some of the best the Far East has to offer. From the addictive hot and sour seafood soup, to the numbing-and-hot chilli crab which will take taste buds on a thrill ride! So, if you’re up for something unusual while at Kandima, be sure to go and experience Sea Dragon. 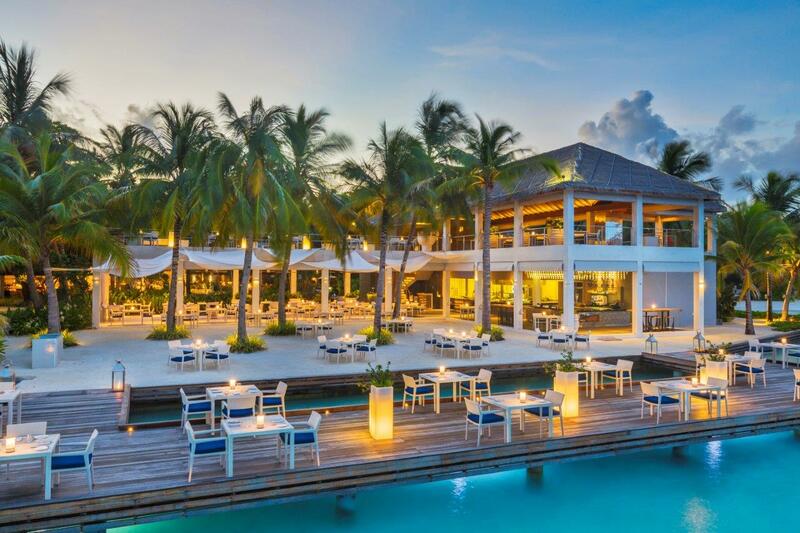 At Cocoon Resort Maldives, on the southern east tip of the island over the lagoon, Manta Restaurant is a short walk away from the resorts many numbered water villas and beach villas located on the southern end. Guests are treated with views that can only be deemed as pure grandeur. 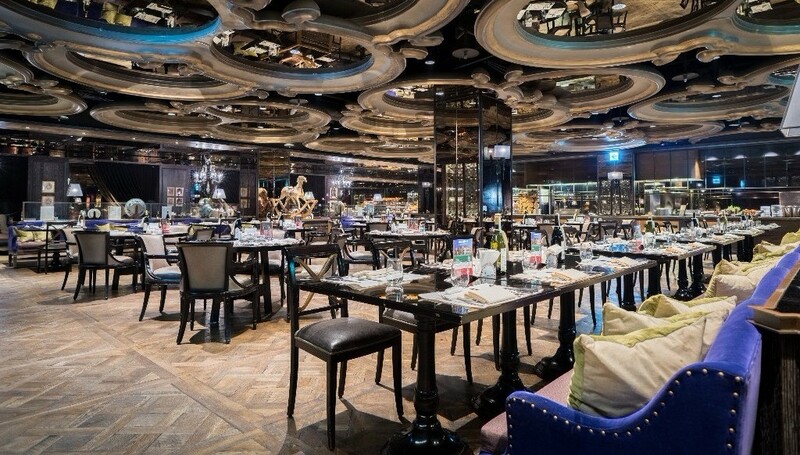 The restaurant is 5-star rated and serves customers with a huge array of fine dining dishes ranging from different kinds of cuisines and a wine collection from throughout the world. 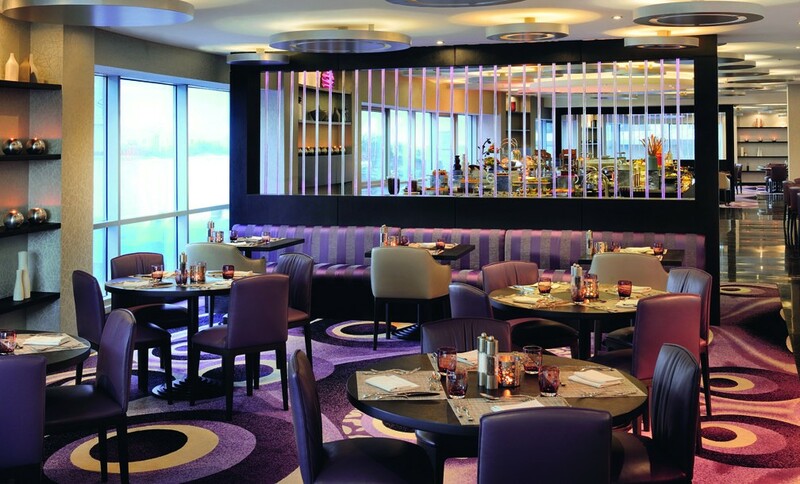 This contemporary restaurant and grill is open daily for breakfast and dinner. Located by the sea, it offers alfresco dining on a wooden deck, perched over water or with your feet in the sand, while also offering service on the first floor or partially indoors where the excitement of the kitchen is visible through its glass doors. The breakfast service provides a premium option with bubbles, a delectable continental buffet as well as à la carte dishes. Dinner proposes a divine à la carte menu with premium meats, local fish and seafood. 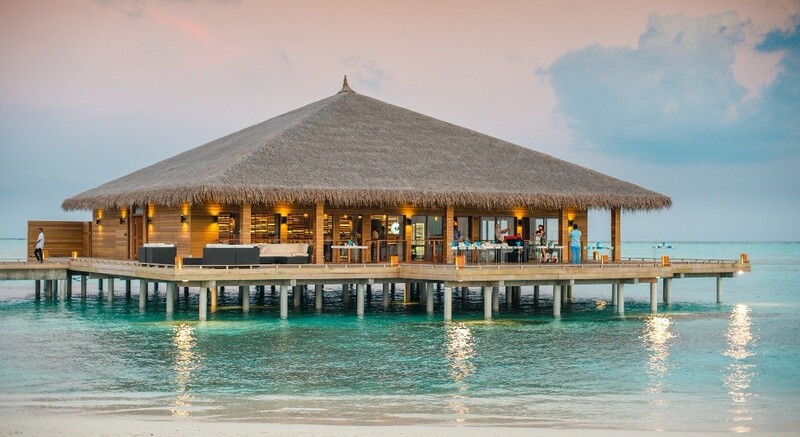 The specialty is the Maldivian grill and decadent desserts are also on offer. Offering the finest ingredients to bring an authentic taste of Italy. Indulge in mouth-watering pizzas from the wood-burning stove or fresh pasta and savour freshly prepared Italian cuisine. 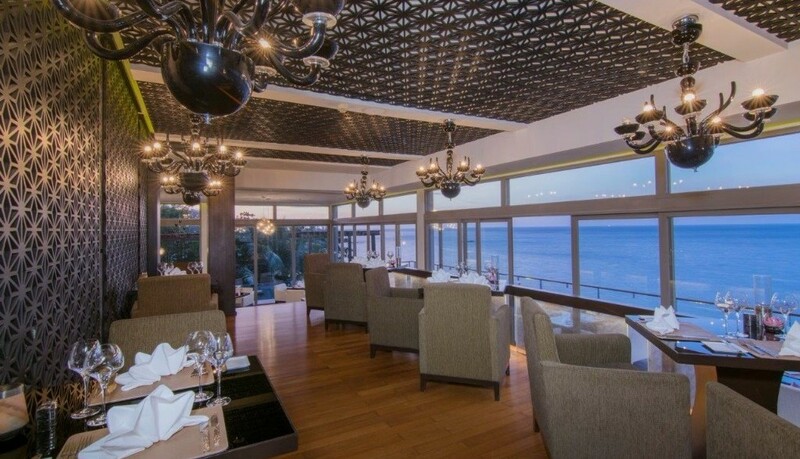 Dine while admiring the stunning views over the Arabian Gulf in this comfortable, homely restaurant, ideal for romantic occasions or for eating with friends and family. Relax in an ambience of true Swiss hospitality and service. 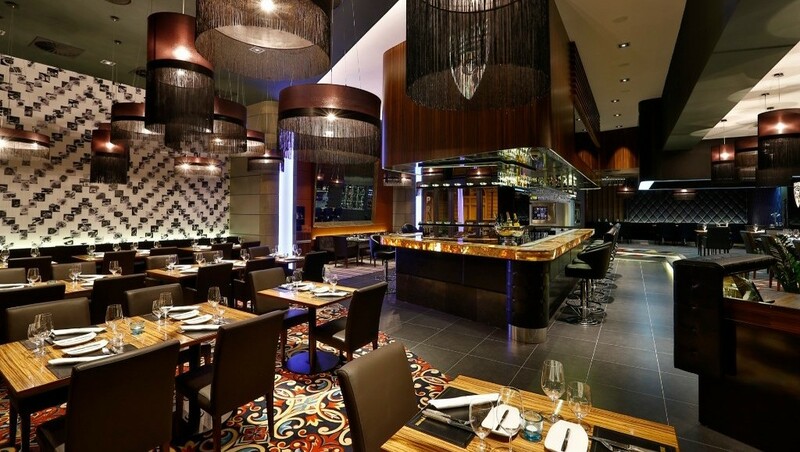 ForKnife restaurant offers a world of cuisine for you to explore. 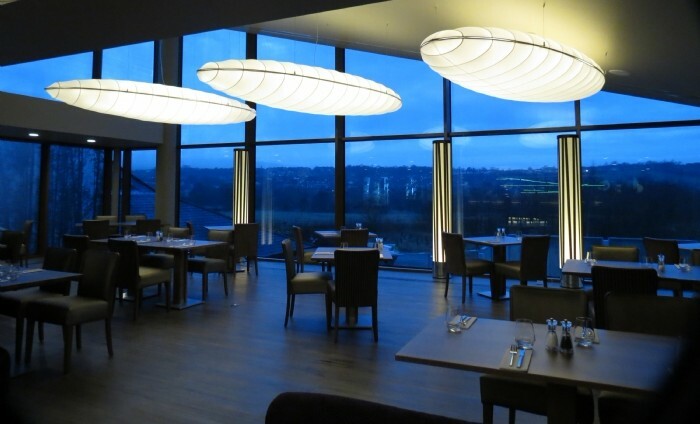 Located on the first floor, this restaurant can cater for up to 130 guests and serves buffet breakfast, lunch and dinner as well as a comprehensive à-la-carte menu. ForKnife restaurant also hosts Friday Brunch, theme and specialty nights with live music. Il Capo Italian Restaurant is a classical approach to authentic Italian Cuisine. It is set within metropolitan surrounds and stunning views of the Dubai water canal. From a sharing concept or a romantic night out, taste the classic Italian favourites that are inspired by traditional recipes and cooking techniques from the home country. Leave the Fedora at home but feel free to take a step back in to the golden age of Italian culture with this new landmark in the city. 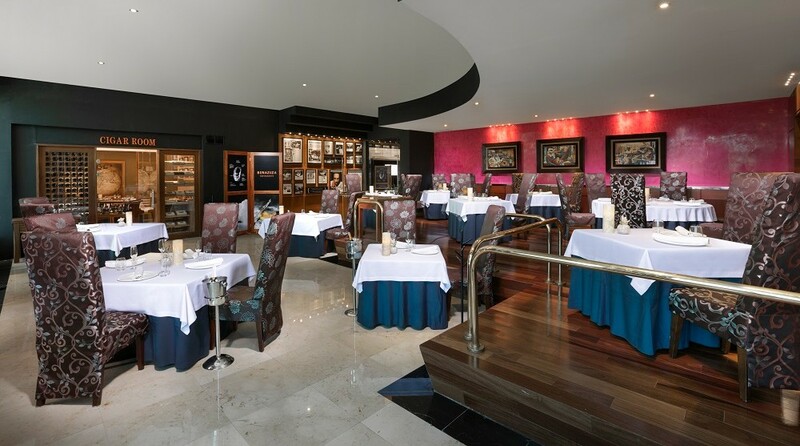 At Benazuza you have the pleasure of experiencing an Avant-Guarde cuisine with Mexican influences. Pure and refined flavours offered in a degustation menu consisting of a series of dishes and cocktails will provide you with a broad spectrum of this original and fun cuisine. Primrose restaurant has several menus for lunch and dinner, offering healthy options with organic ingredients (no pesticides used) in delicious, balanced dishes that ensure an unforgettable culinary experience. Previous post: EVDE KUTLAMA DEVRİ BİTİYOR !…MIA FESTA PARTY & EVENTS FARKLI ÇOK FARKLI !…By jennifer Bar / Istanbul / Tony Bar / New York….